I was scrolling through Twitter when much to my surprise, I discovered a tweet announcing that I was #69 on a list. 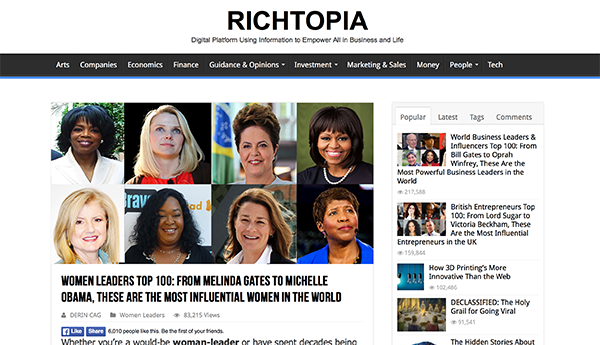 A list of 100 Top Influential Women Leaders! 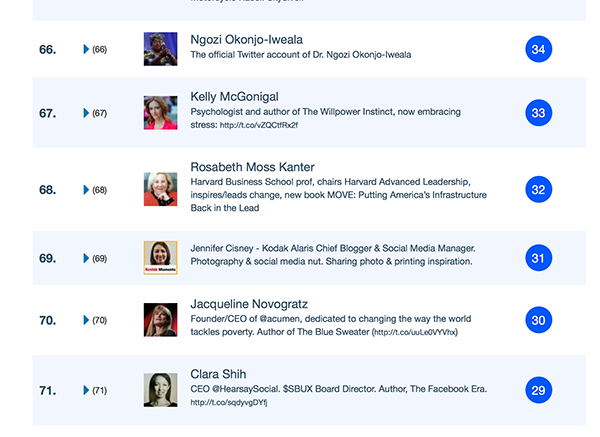 It is measured by social media klout score. The top of the list had ladies like Oprah. Oprah! And there I was at #69. 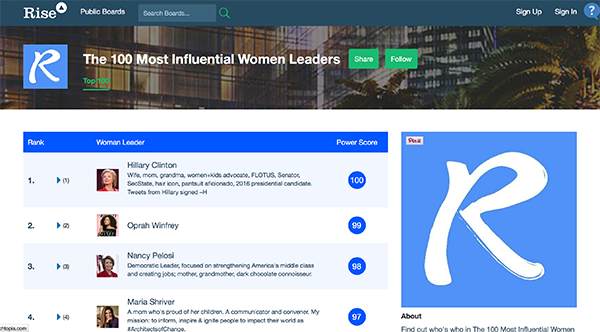 The list regenerates each week and it now has 250 Influencial Women Leaders... and I have moved on down to #144 but it's still pretty cool. That is pretty darn awesome! Congratulations! This is so great!! Congratulations to you!! !